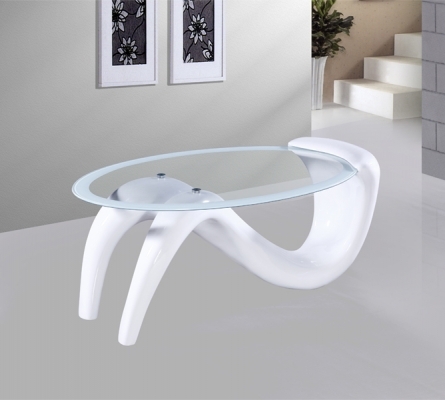 Coffee Table White Venice Coffee Table is a Stylish Black High Gloss Coffee Table. 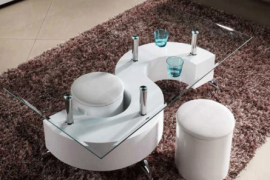 This Coffee table will add style to any living room. Available in Black, Red or White High Gloss. SKU: n/a. 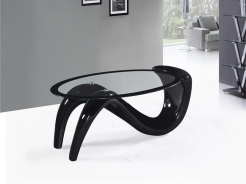 Category: Coffe Tables. Tags: coffe tables, Venice coffe table. 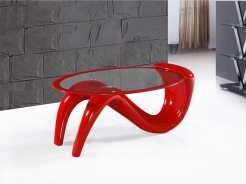 Venice coffee table is a Stunning Mix of Clear Glass & High Gloss. The contrast between dark and light is fashionable and stylish and will compliment any home. 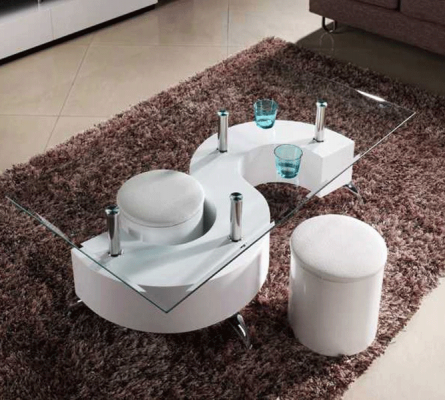 Venice coffee table suitable for all spaces and room sizes.